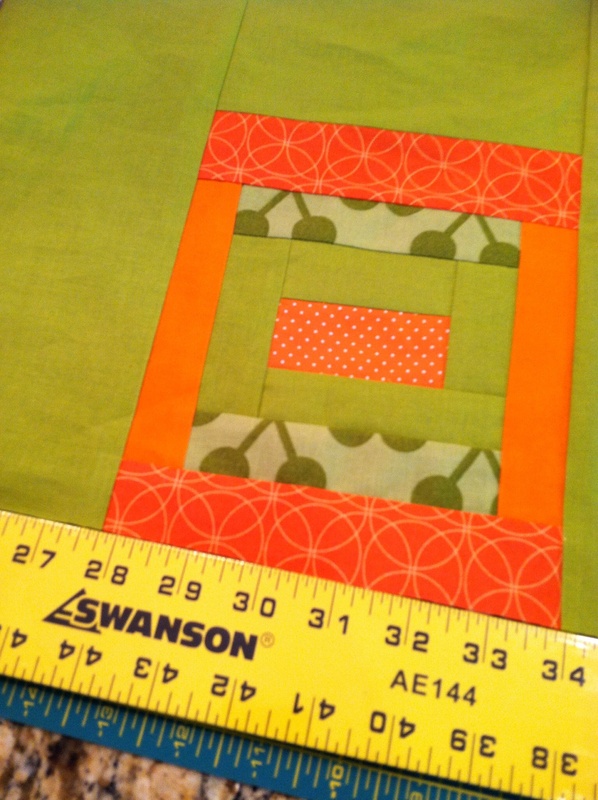 This quilt has been difficult…the blocks just didn’t want to go together nicely. But, I’m finishing the outside sashing and then I can start quilting all three quilts. I’m loving my 72″ Swanson ruler I bought at Lowes! 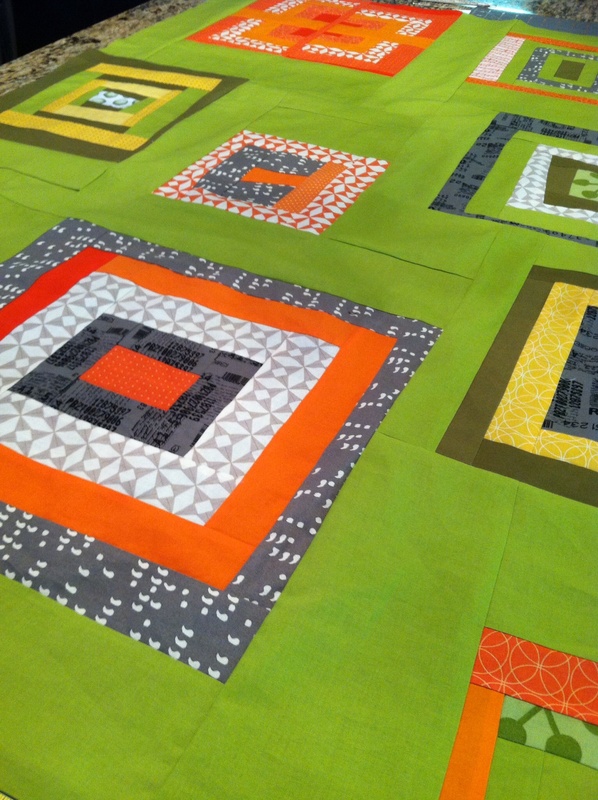 It is great for squaring up the whole quilt. This entry was posted in Uncategorized and tagged Log Cabin quilt, Modern Quilting, Modern Quilts, Wonky Log Cabin. Bookmark the permalink. As usual, it’s beautiful. I can definitely tell you enjoy what you’re doing.